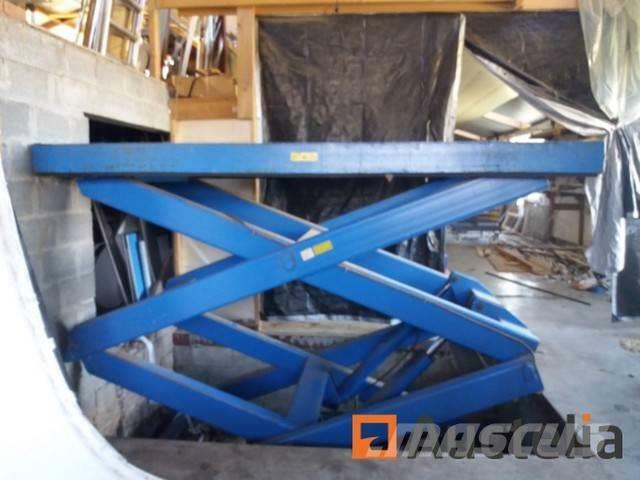 Plate dimensions: 3 m x 2 m.
Lifting height 3, 5 m.
Remark (s): can lift up to 2 tons and can be buried into the ground. Very solid and in good condition. The price stated is the staring price / highest bid. The auction starts from 09-04-2019 until 23-04-2019.